1. Free publicity. The contest organizers will announce the winning book via press releases, social media, their website, etc. 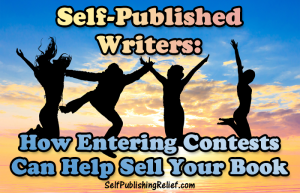 If your self-published book is the winner, you’ll be reaching a much larger audience of potential fans and readers than you could reach on your own. 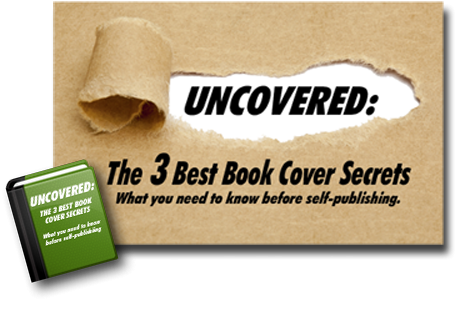 You may even catch the attention of a literary agent or traditional publisher looking for the next best seller! 2. Sales-building stamp of approval. Book awards and contest wins are often viewed as endorsements—after all, the book must be well written and have a great plot if it’s a winner! An award can help your book overcome any lingering concerns about the quality of a self-published work. When readers are deciding between similar books, they’re more likely to purchase a book that’s won an award or contest. 3. Potential prize money. Many contests offer cash payouts. When you’re taking on the cost of marketing your book, prize money from winning a contest can help to ease strain on your wallet (at least a little bit!). Though most contests do require entry fees, the cost is usually minimal—and the potential benefit of winning the contest will far outweigh the expense of a submission fee. 4. A confidence boost. At one time or another, most writers will question their talent—especially self-published authors faced with the strain of promoting their books by themselves and wondering if they’re simply shouting into the void. A contest win can provide the bonus of restoring your faith in yourself and your writing skills. 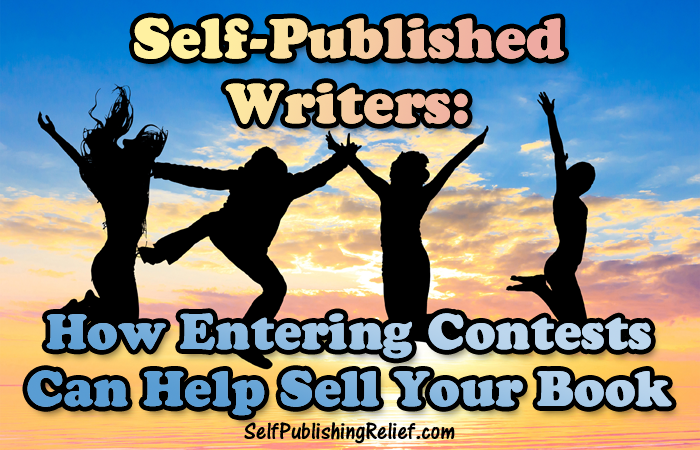 QUESTION: Have you ever submitted your self-published book to a contest? Would you consider doing so? ← Help! My Self-Published Book Isn’t Selling!